Spring is in full swing, and you know what that means! Summer is just around the corner. Now’s the time to put into effect all of the planting ideas that have been brewing in your head over winter. 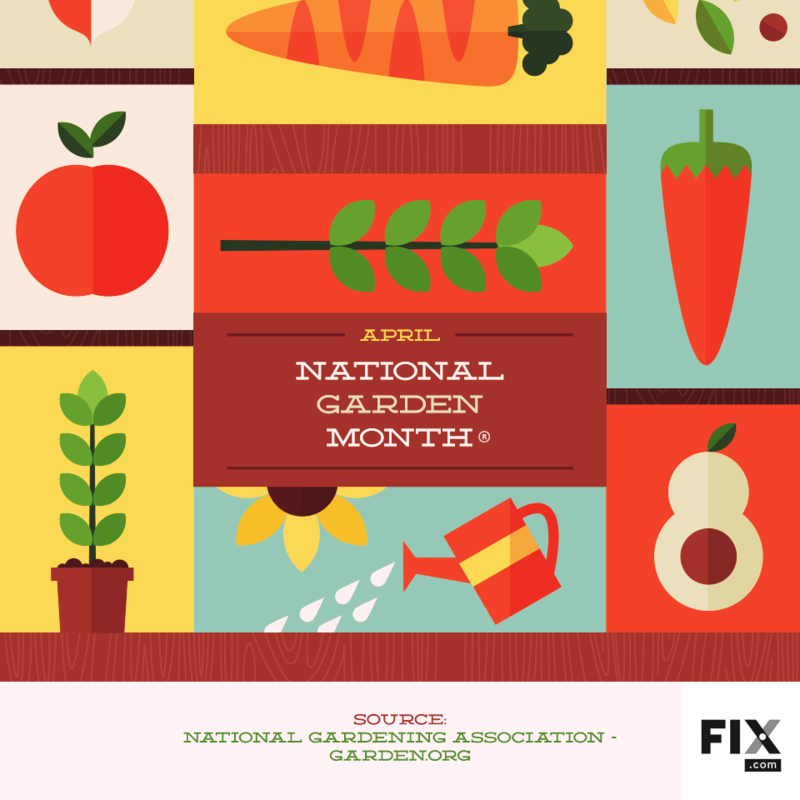 The National Gardening Association kick-starts the gardening season in April, and it’s time for you to get in on the action. Gardeners know cultivating plants is great for us. From our health, to simply having access to fantastic food right at your finger tips, growing a garden will have a positive effect on your life. So why not get the head start you know you’ll need? Here are some tips to start your spring plant on the right track, resulting in a better gardening season. Another great idea, which this head start will give you the time to do, is to build raised beds. Raised beds are fantastic because they allow you to control the quality of the soil in which you grow your plants. They also provide better drainage than the ground, especially if you live in areas with lots of clay. Furthermore, raised beds allow for easier access, and mitigate the stress on your back and knees. Check out our article on raised beds here.